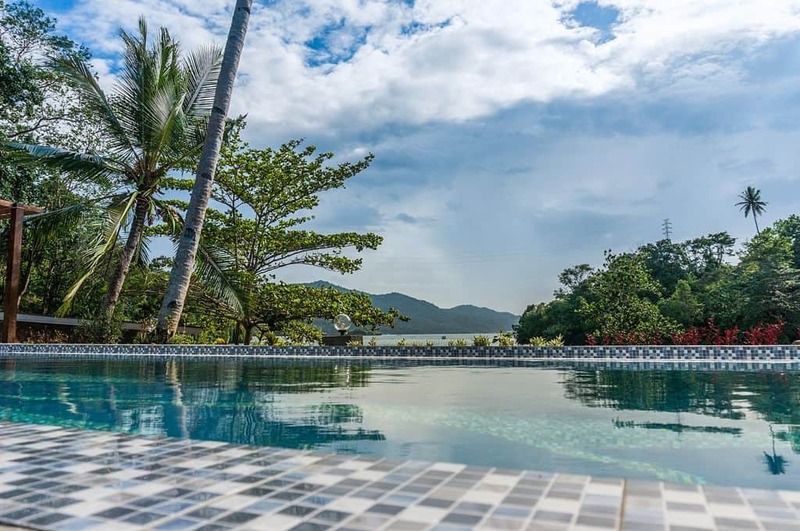 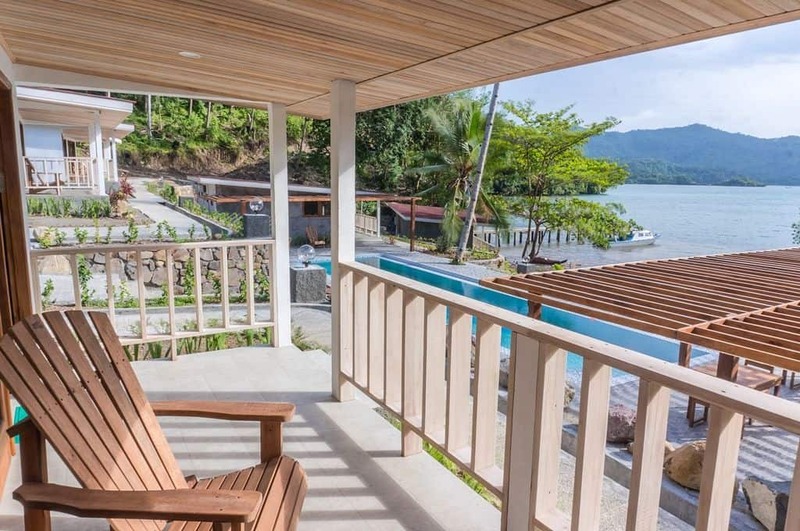 Experience out-of-this-world diving in the Lembeh Strait with Thalassa Dive Resort Lembeh, and see (and photograph) some of the most diverse and weird marine life, all from a low-key, comfortable island resort. 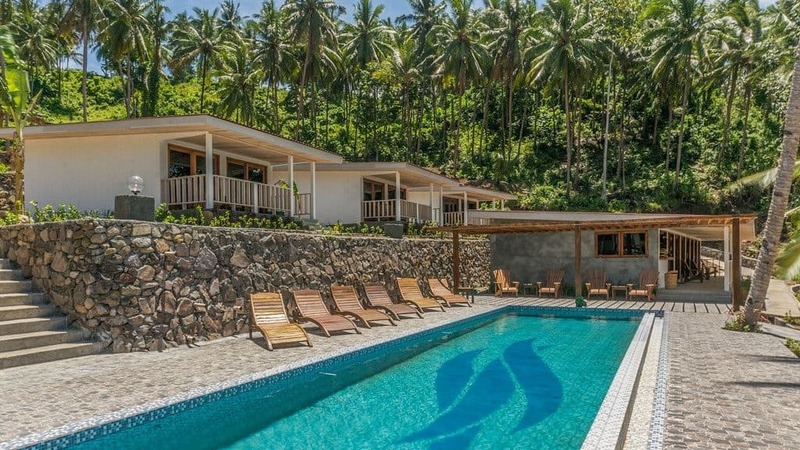 Hidden away in a romantic cove along a black sand beach, the resort offers a tropical boutique experience under the shade of swaying palm trees. 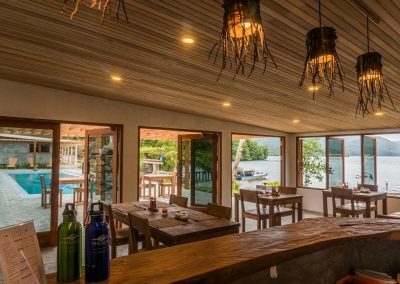 You are invited to feel at home at Thalassa…where guests leave as friends! 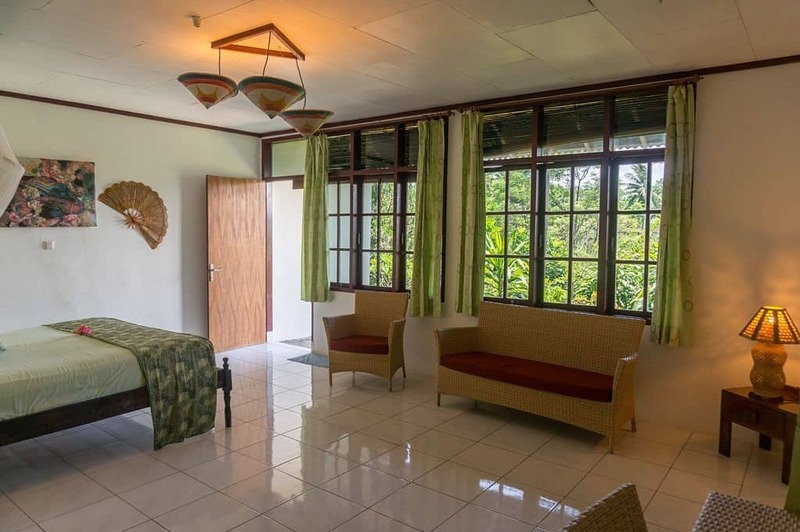 Nine stand-alone Bungalows and three Single Deluxe Rooms offer spacious accommodation with twin, or king-size beds. 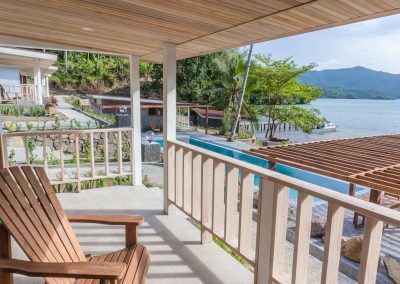 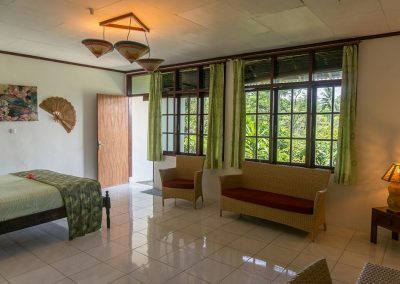 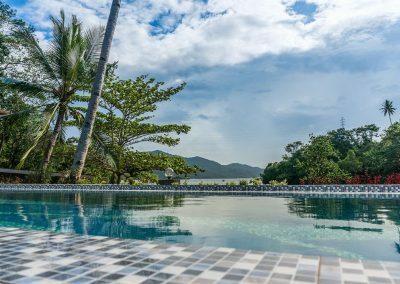 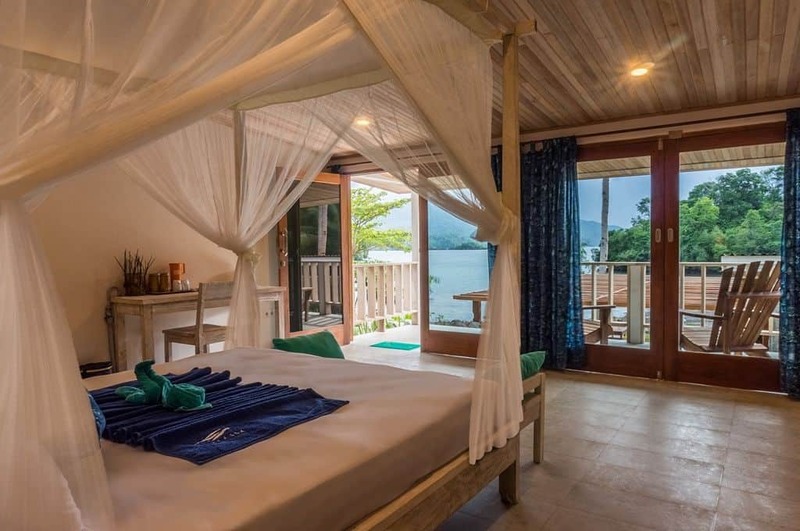 The bright rooms all come with a view of the tranquil bay on Lembeh Strait, and include a minibar/fridge with drinks, snacks and a walk-in closet for your belongings. 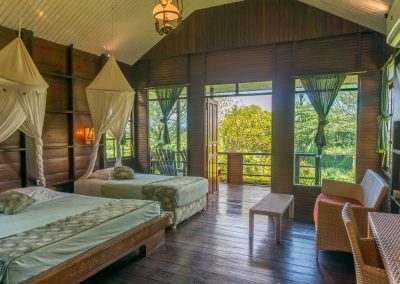 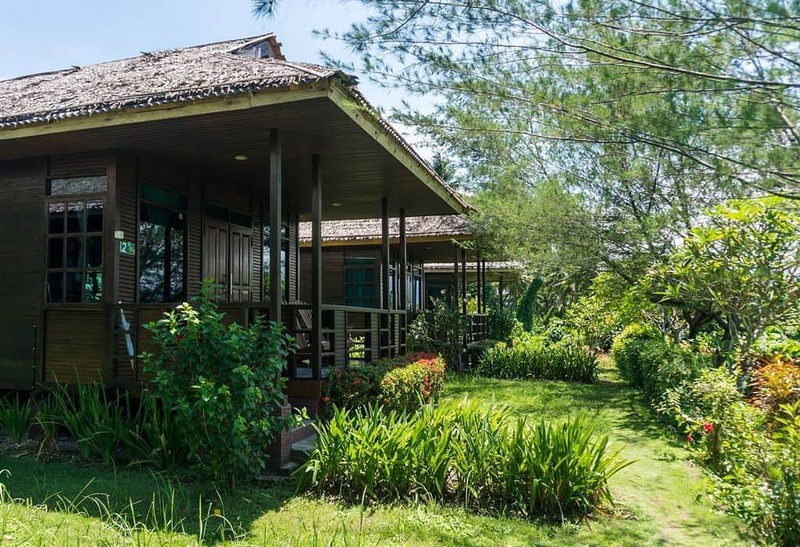 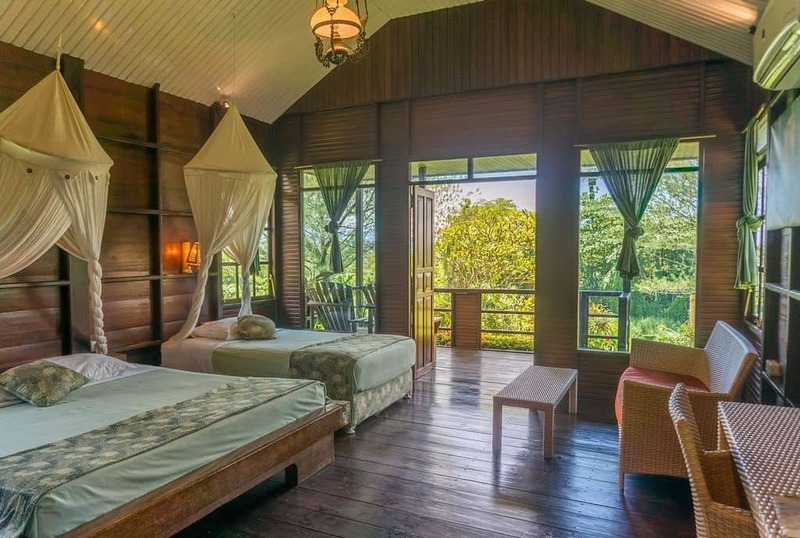 All Bungalows come with private sea view terraces, and the three Single Deluxe Rooms share a common veranda. 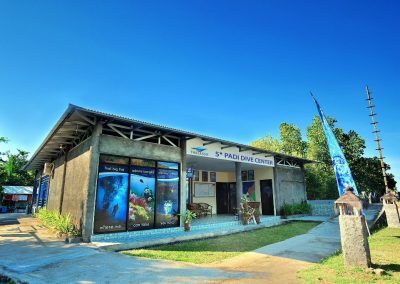 Dive schedule is 3 dives per day, with night dives on request. 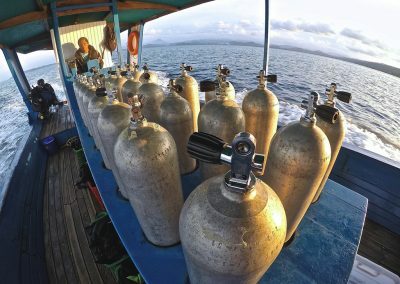 With a fleet of 3 boats, up to 22 divers can explore the Lembeh Strait. 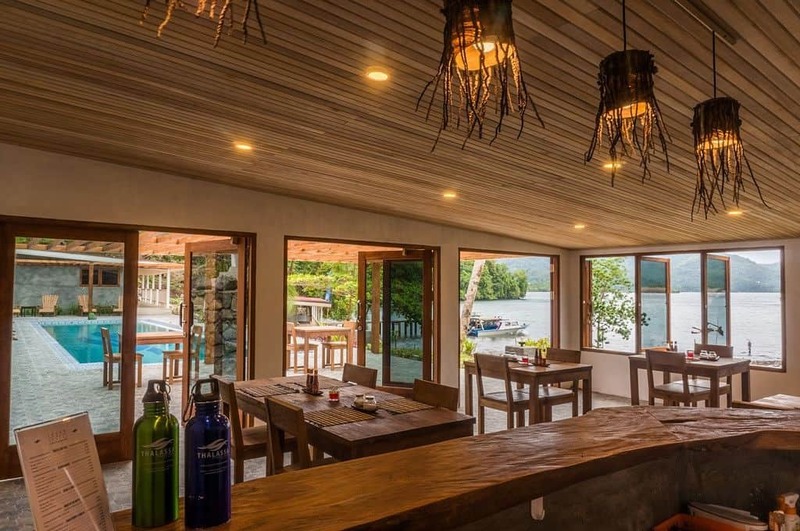 Drinking water, coffee, tea and a healthy snack is available on each boat, with lunch on board in case of a full day trip. 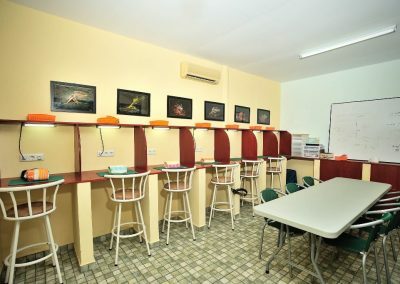 A camera room with AC is available for the photographers who need some space to prepare their equipment. 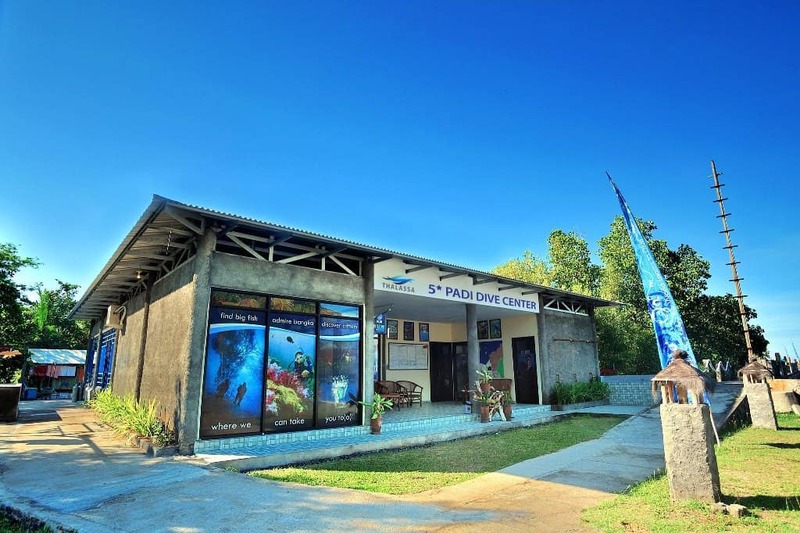 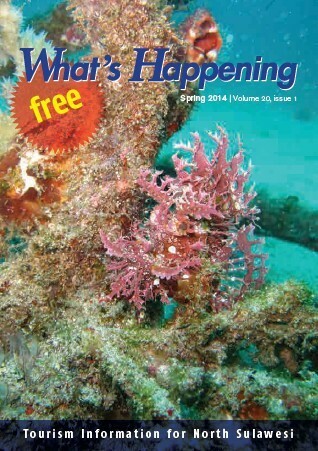 In addition, the dive center has rental equipment available upon prior request. 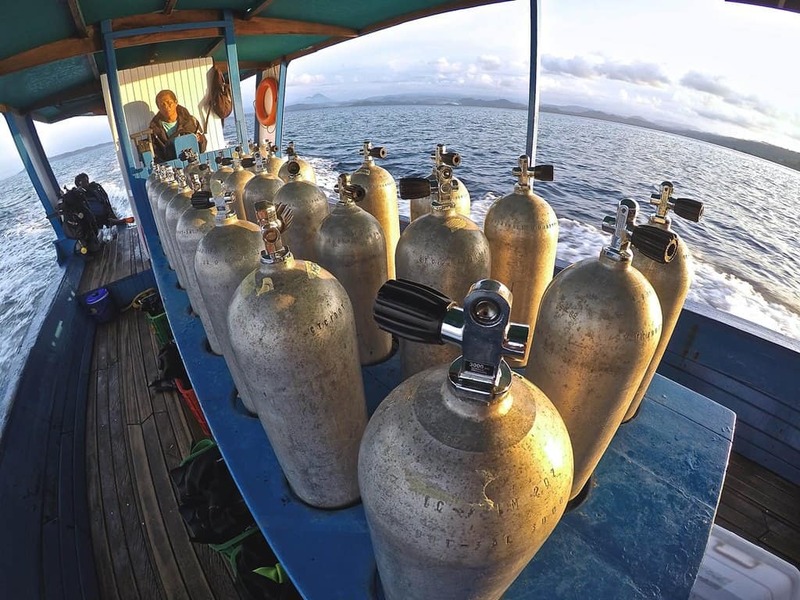 8D/7N Package, 6 days diving €1,225 per person (twin share). 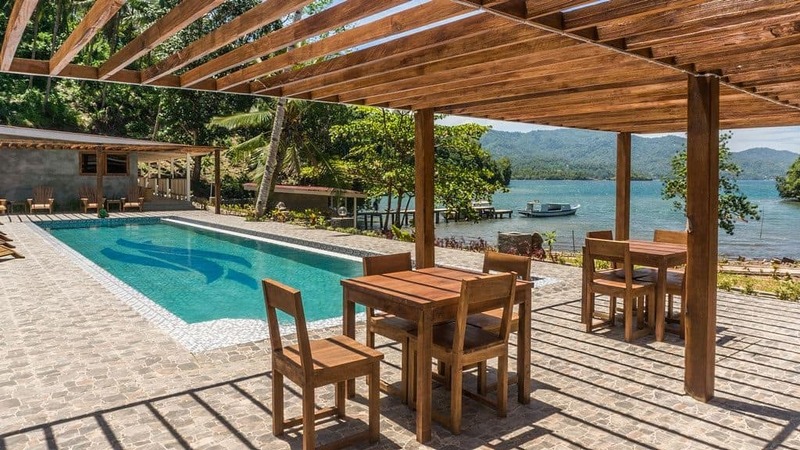 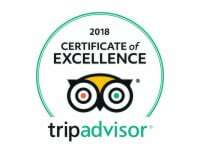 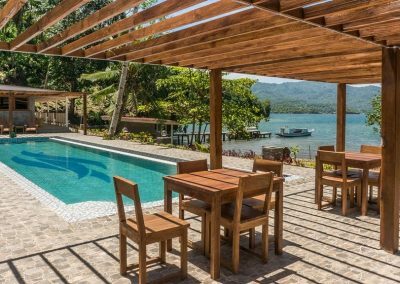 Includes: Accommodation in a Seaview Bungalow, full board, 15 boat dives total (2 dives per day), house reefs dive, free Wi-Fi, tax and service & airport transfers.